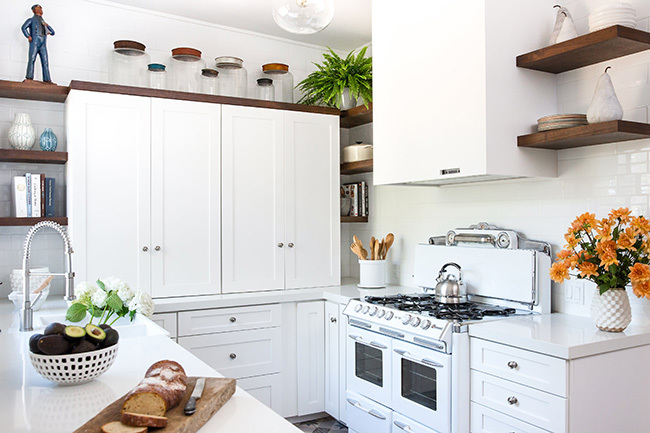 Kitchen Remodel with Decorist - What the Chung? Our beautiful kitchen is finally complete thanks to Decorist and Will Wick!! 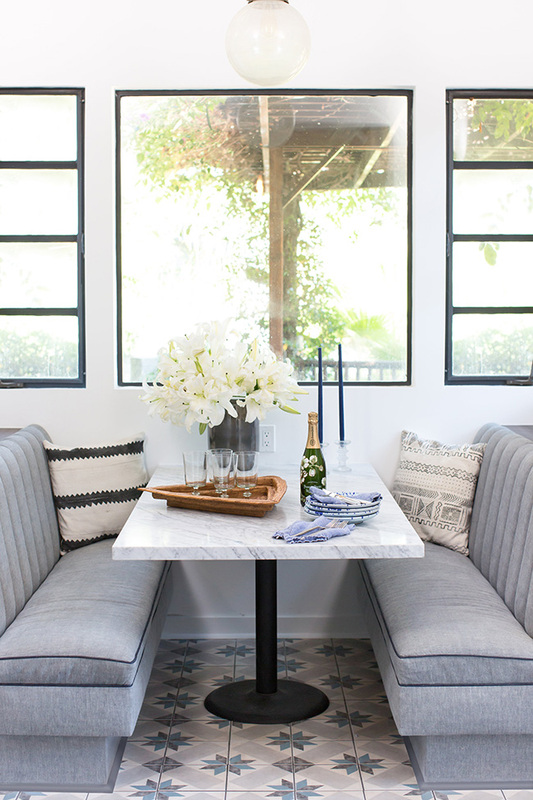 I cannot express my love for the Decorist. I’m absolutely hooked. 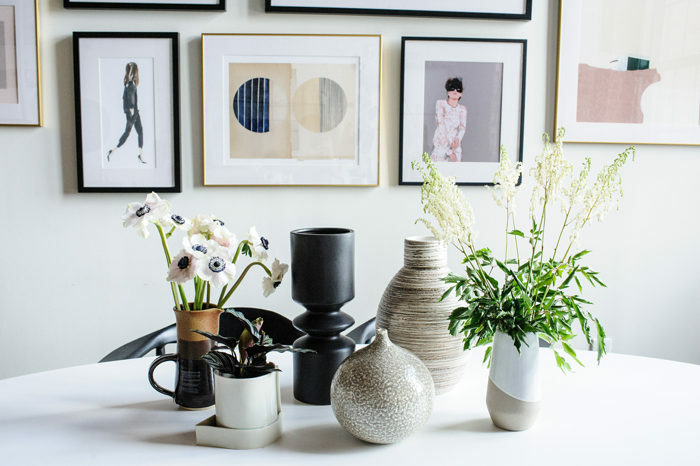 They make interior design so easy because it’s all done online! First pick an interior designer from their website. They have 3 tiers of experienced designers. 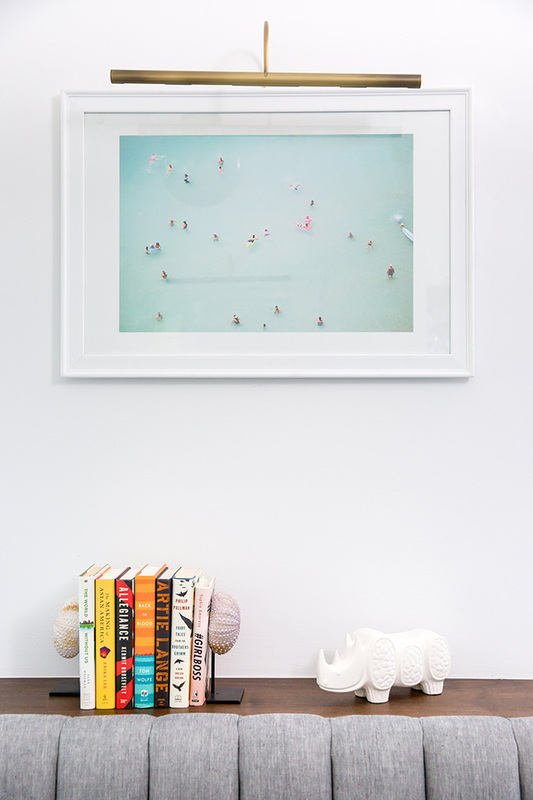 Then you send them photos of the room you want to redecorate, include measurements and a couple of inspiration photos. They will do 2 rounds of 3-D mock ups and with links to buy. They also have a service where they can purchase everything for you. 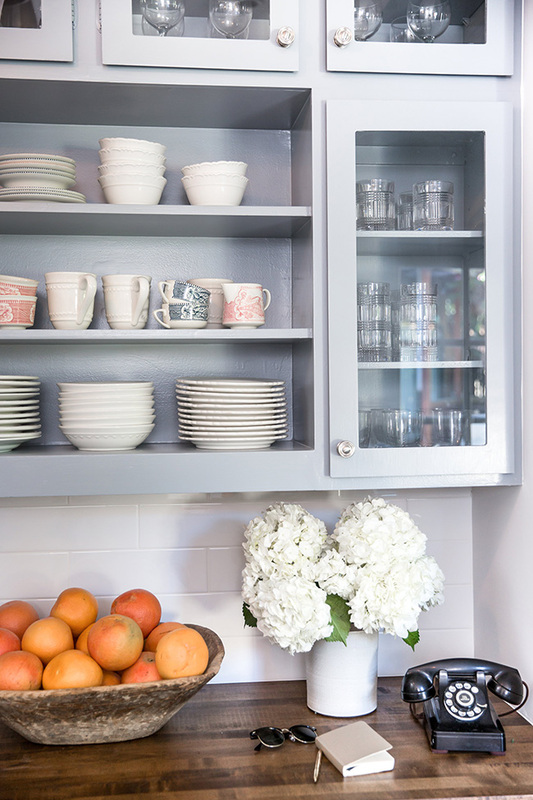 Meet my Decorist Designer Will Wick! He’s based in San Francisco. My husband was in LA and I was in NY when we were planning out my kitchen. That’s the beauty of doing everything online! Unfortunately, Bryan had to be the one supervising the renovations while I was stuck in NYC. We wanted to keep the mid-century but feel lighten up the kitchen entirely. All of our backsplash, cabinets, counters and appliances are from Lowes. 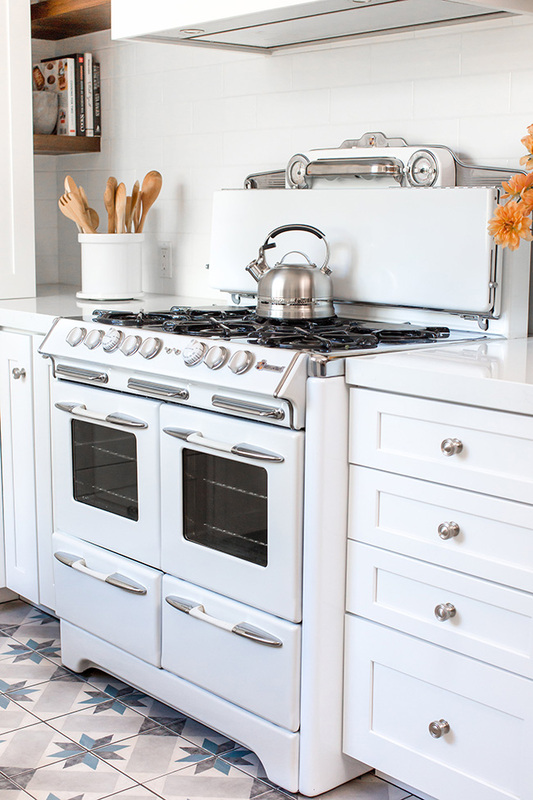 I originally wanted to toss the vintage oven because nothing worked and it needed a desperate facelift. Will convinced us to keep the oven because it adds a lot of quirky character to the space. 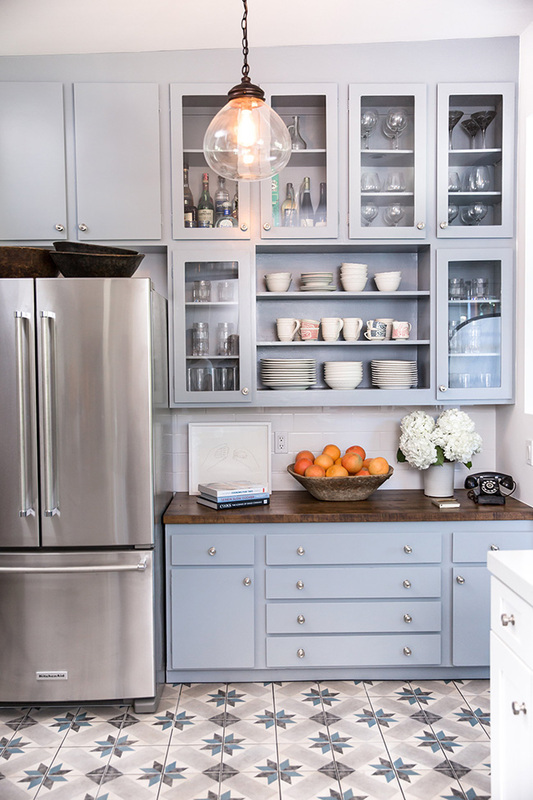 Open shelving and ample storage was something we wanted Will to keep in mind. The cabinets you see above are hiding all of our appliances like the microwave, blender and toaster. Clean and clutter free! We all loved our diner style booth. Will had the genius idea to reupholster our booth seats with raw denim turned inside out. It was beautifully executed by Patch Design Cult. 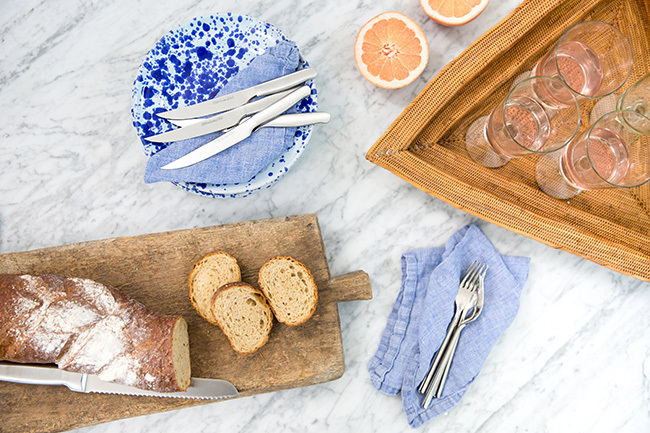 OHHH and most importantly you can save 30% off of the Decorist Classic or Elite Makeover by entering JAMIE30. Happy Decorating! 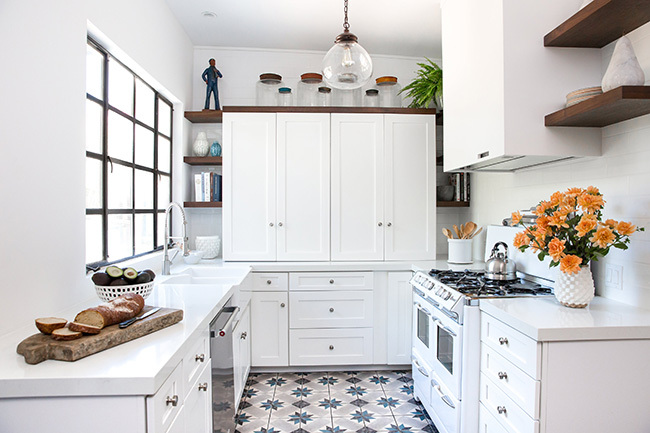 Cabinets, cabinet knobs, subway tile and pendant lights by Allen + Roth. Kitchen Aid appliances. 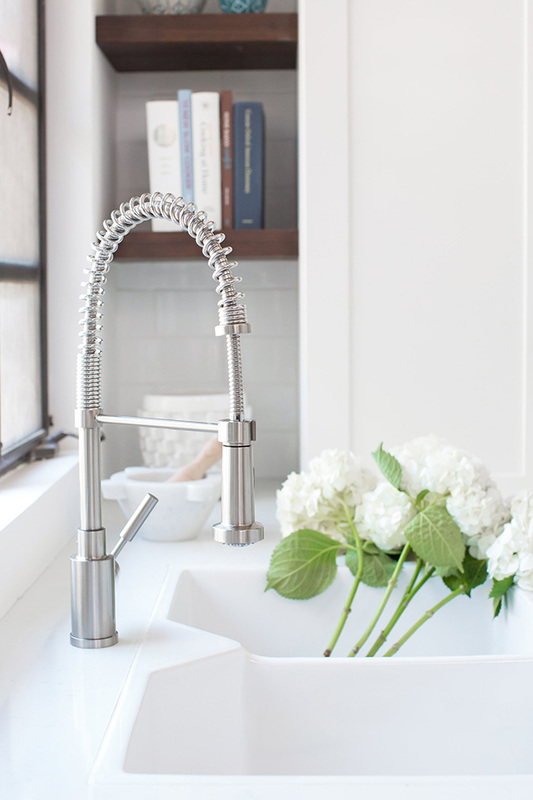 Barclay sink and Blanco pull down faucet: All available at Lowes. 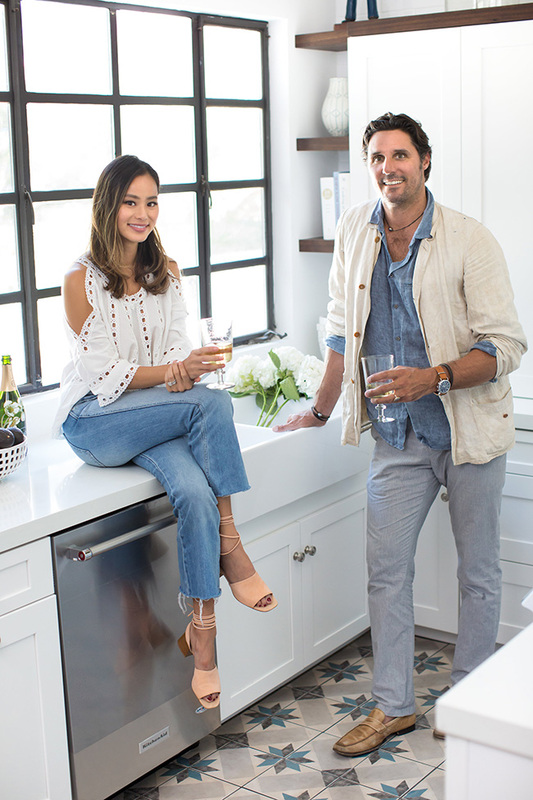 HUGE Thank you to Dessane and the Decorist team for turing our vision into reality! Home Sweet Home! Jamie it looks amazing!! I love the booth seats, such a cool idea. So cozy! We have the same, hiding away appliances is great, so much cleaner. It’s gorgeous . Love how bright it is! I love the kitchen but I love more your top!! Where is it from?? HI Jamie, could you tell me where your white top and denim are from? Super cute! Love this kitchen, a lovely burst of light! Love it! Look comfortable!I like the style! Love the framed art, where is that from? Shrimp and Roasted Cauliflower Over Rice with Jalapeño Garlic Sauce - What the Chung?